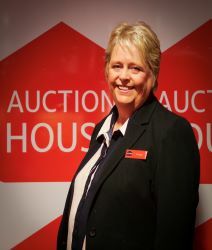 Auction House is a national property and land auctioneer franchise run on a license basis by Auction House UK Limited. 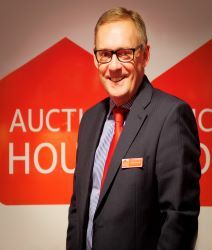 The aim of Auction House is to provide a national network of independent auctioneers selling property under a powerful brand with high standards of service. Confidence in the Auction method of sale is growing, but there are still a large number of sellers who do not appreciate its merits or realise that their agent is duty bound to consider this alternative approach. 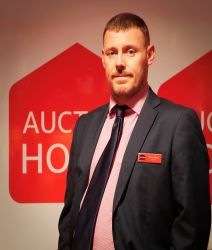 Auction House has been set up to enable any seller and all local estate agents in the country to "Sell by Auction". 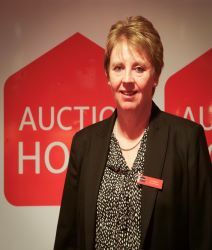 Auction House is currently embarking on a programme of network development, which is being progressively implemented and is programmed to be the fastest growing auctioneers both regionally and nationally. 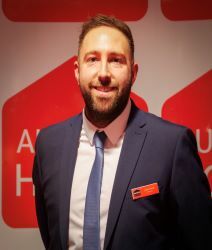 The Directors of AHUK are well experienced in the fields of auctions, estate agency and marketing. They have built up other award winning successful businesses and are highly regarded in the industry.